A larger version of the manufacturer's popular five-seater compact MPV, the SEAT Altea XL is longer than its little brother, offering additional practicality for families who regard interior space as a top priority. 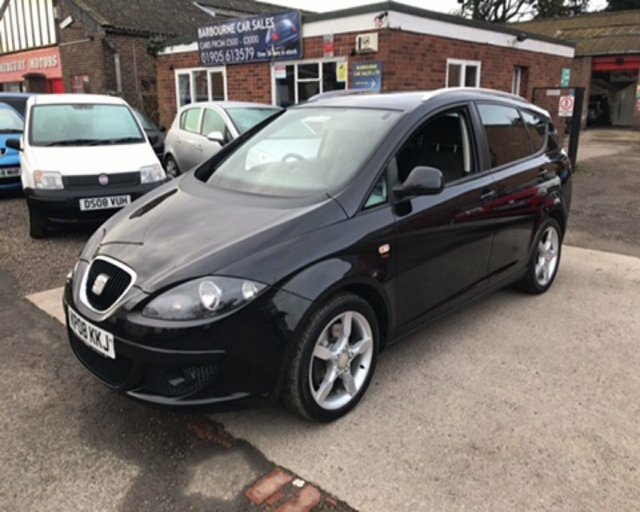 Why not take a closer look at the latest range of used SEAT Altea XL models for sale in Worcester through Barbourne Car Sales Ltd? All of the cars you'll find listed here on the website have been thoroughly inspected by a trained technician before going on sale, meaning you can buy with complete confidence. Pay a visit to the showroom and you'll receive a warm welcome and get the opportunity to discuss your requirements with a member of our friendly and knowledgeable team.